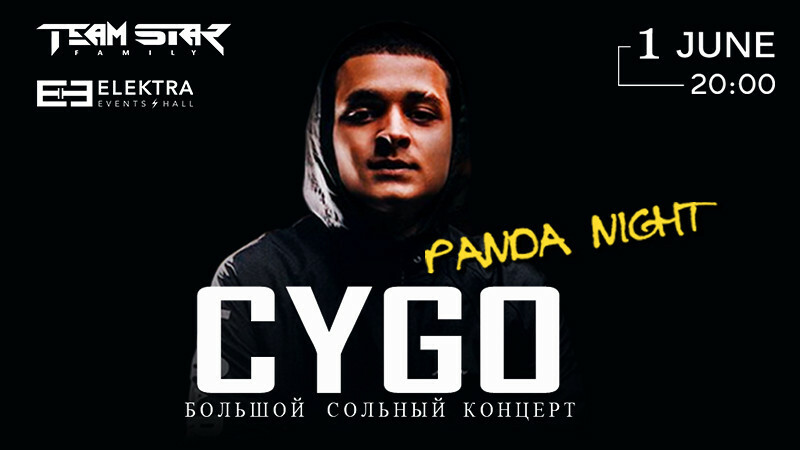 CYGO in Baku - PANDA Night in Elektra Events Hall buy tickets online. Delivery of tickets for the event CYGO in Baku - PANDA Night. Cygo (Cugo) - rap artist.